Hiring regulations are constantly changing and one of the big topics this year is a move to "ban the box." It refers to the box on an employment application that asks the candidate whether they've ever been convicted of a crime. More than 150 cities and counties across the country have adopted this idea in an effort to have employers consider a job candidate’s qualifications first, without the stigma of a conviction or arrest record. 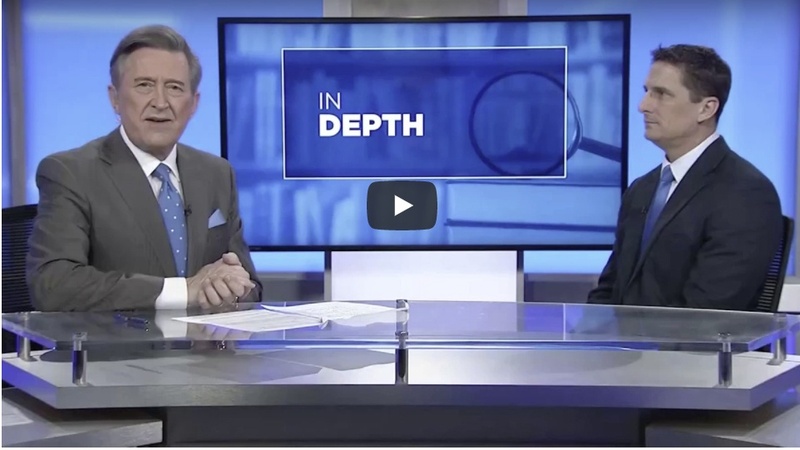 Our VP of Benefits and Human Resources, David Peasall, spoke with Bay News 9’s Al Ruechel to break down what we know about hiring regulations in 2018 and how we suggest employers navigate them.